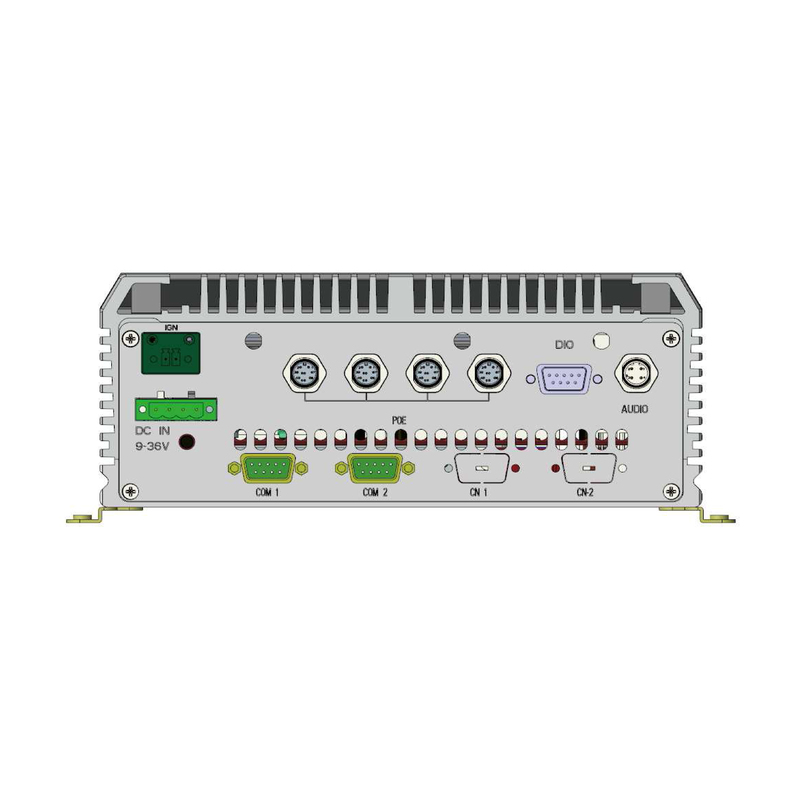 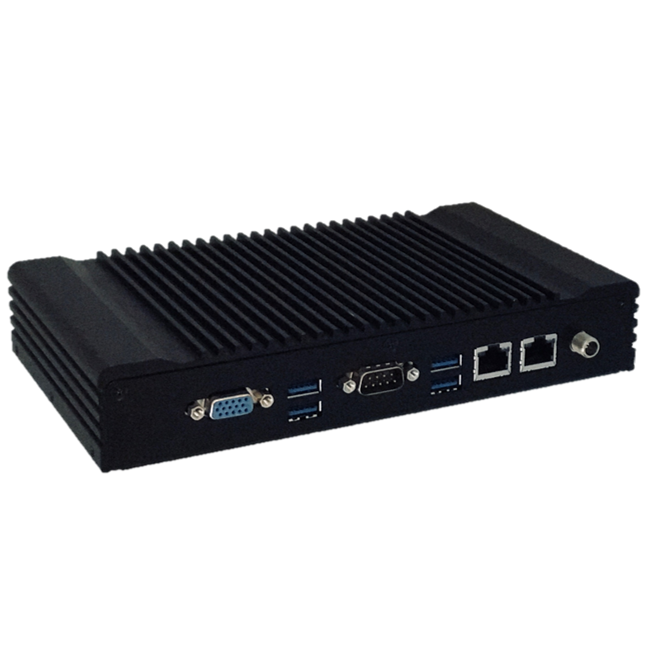 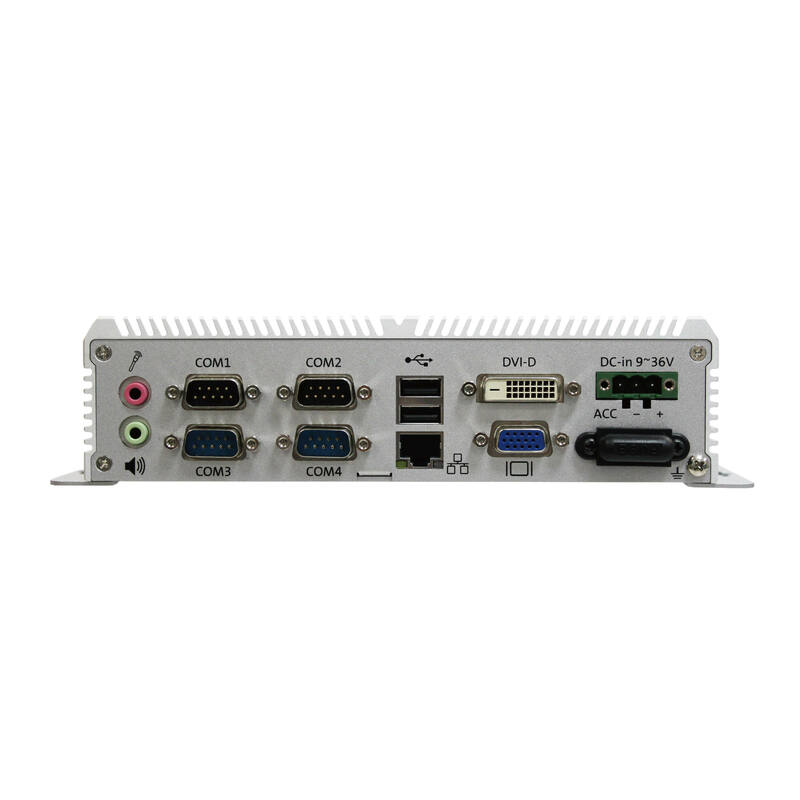 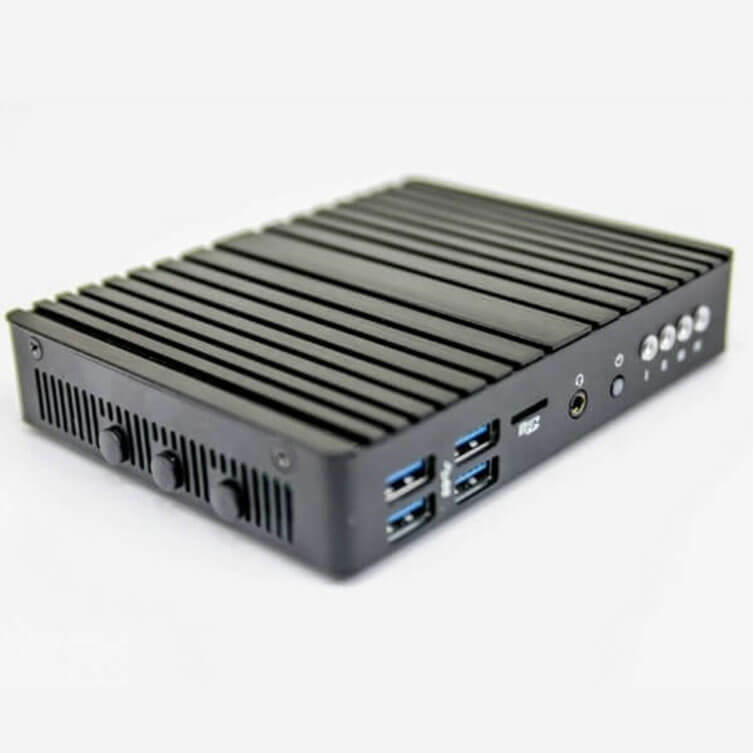 Midas Touch MEC-4371/4306 Compact Fanless Embedded PC is a small form factor (SFF) industrial computer with leading performance and security, robust build quality and the Input/output (I/O) flexibility required of the perfect IoT gateway solution. 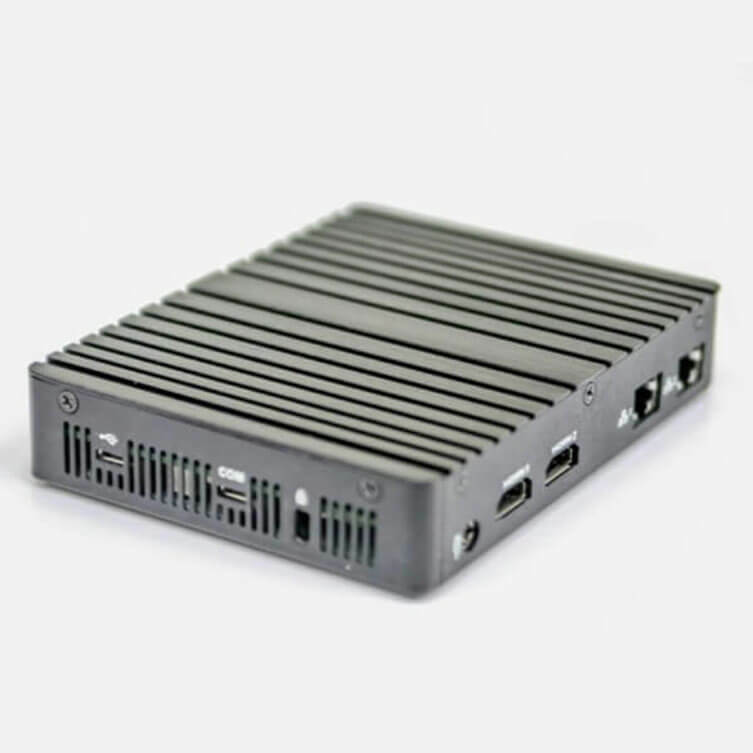 Business deploying this series IoT gateways can quickly establish and future-proof their environments. 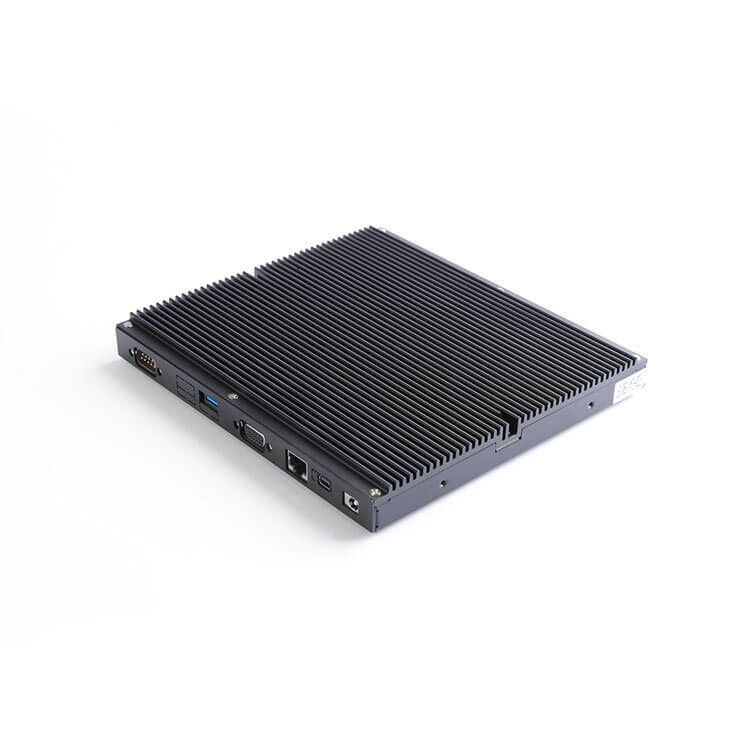 By using it as a solution to bridge unconnected legacy system, aggregate data output or establish secure data flow between edge devices and the cloud.